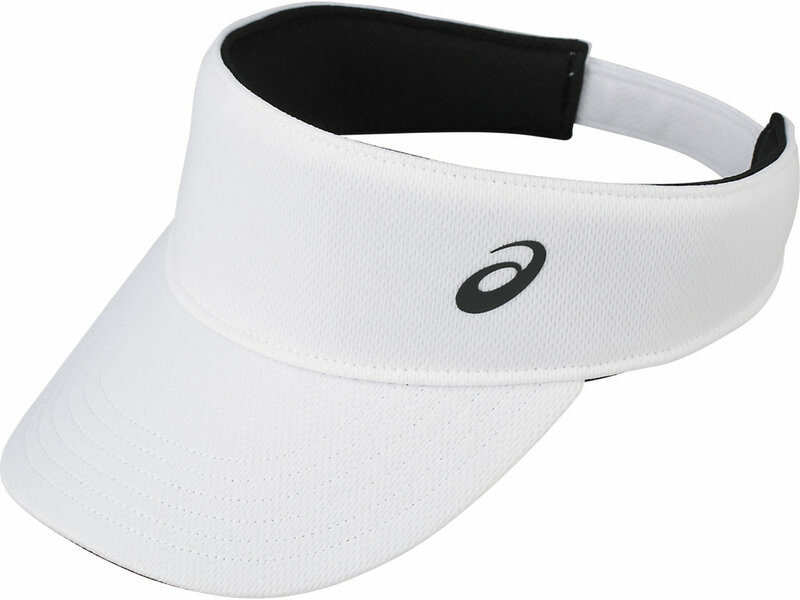 Beat the sun in this stylish Performance Visor, ideal for running, training, playing tennis and more. It’ll keep the sun out of your eyes and help mitigate the heat to ensure total comfort. This essential running gear features ventilation areas to keep you cool, and it is also enriched with ASICS moisture-management technology; it wicks moisture away from you as you work up a sweat. Perfect when running in the sun. Meanwhile, the lightweight fabric means you’ll forget you’re even wearing the accessory, as the reflective logo adds visibility into evening jogs.